This is my entry for the Seven Day Roguelike Challenge 2018 (7DRL 2018). 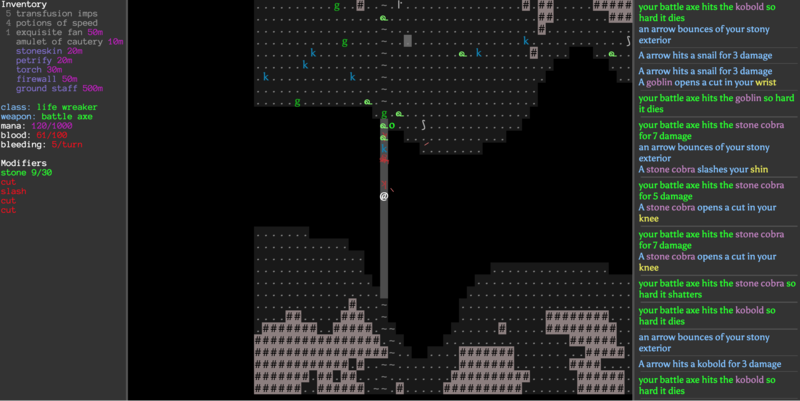 You are a lone wizard trying to stop an army of creatures from getting out of their cave system. 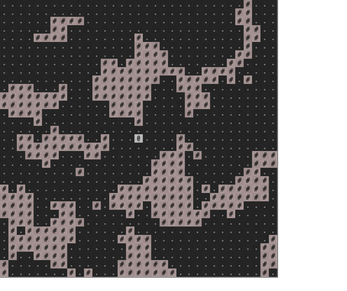 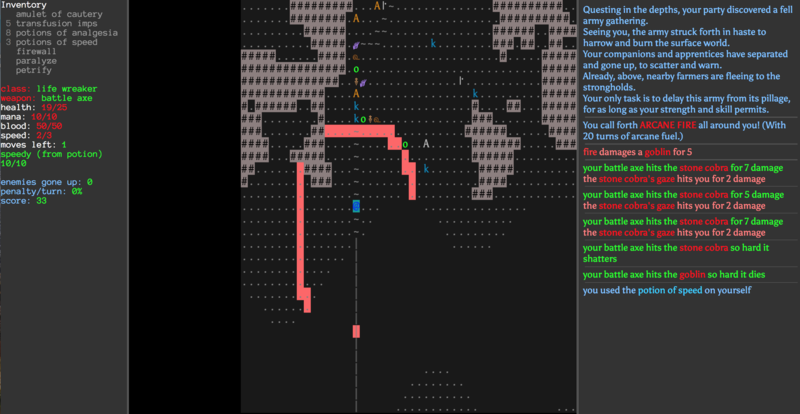 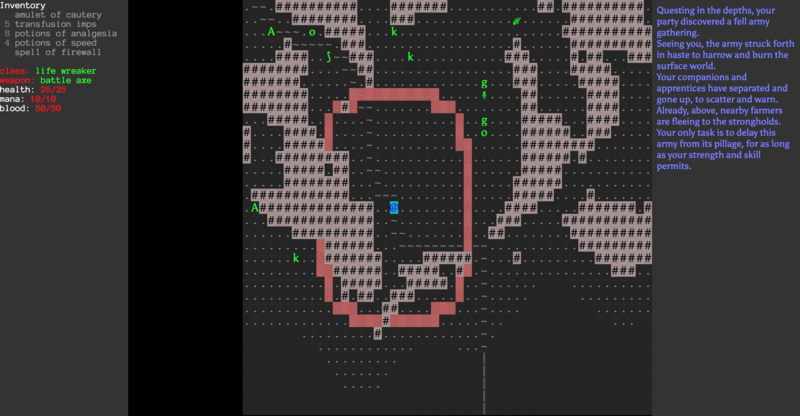 This is the first roguelike I've ever tried to make, so I stuck with traditional ASCII graphics and a fairly limited scope.